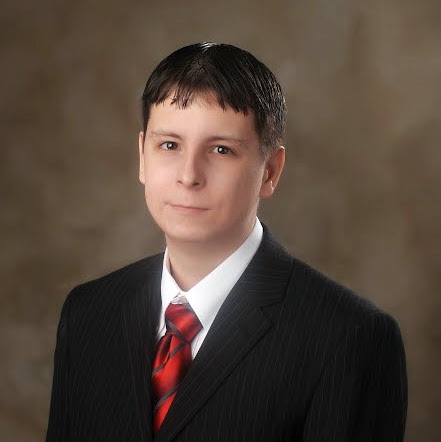 I have been marketing my articles on Twitter since July 03, 2008. In that time, I’ve gathered approximately 32,000 followers and I’ve Tweeted about business, sports, having babies, writing tips, social media, marketing, Twitter itself and loads of other things that are of special interest to both me and my followers. I’ve also been managing Twitter accounts for clients since around 2007. Twitter tools have allowed me to make the most of the micro-blogging platform without sacrificing so much of my free time and sanity. It allows me to have a steady social media presence while I’m off the computer, spending quality time with my family. In those years, I have seen many Twitter marketing tools come and go. I have tried many, with HootSuite and TweetDeck being favorites that I used for many, many years. However, for some time now, I have had a new favorite Twitter marketing tool and this one I am using to manage clients’ accounts, too. I’m talking about Buffer– a service that stacks your tweets and publishes them at the best times for engagement. Buffer’s developers report that clicks on tweeted links increased by 200% on average after two weeks of using the scheduling app, and re-tweets doubled, according to an article on Read Write Web late last year (Buffer Finds Tweet Scheduling Can Increase Clicks by 200%). Their philosophy is based on honest and authentic appearances on social media. This is something that is very important to me for my own social media presence and also a factor that I stress greatly to my clients. I was interested in this tool and how it could help me do that. As you probably know by now, social media marketing is almost exclusively organic engagement and discussion with other people. BufferApp simply holds my tweets for a few hours, for a group of friends I may have missed because of conflicting Internet use patterns. TIP: If you haven’t started using BufferApp yet, sign up with our affiliate link to get an extra space (11 instead of 10) in your own BufferApp. The Buffer team originally created the app to fill a need they had for themselves but later decided to share this tool with all of us. They maintain an honest and authentic business today. They offer a free version and paid versions that are well worth the costs involved. There are 3 different versisons of the BufferApp available. The basic version is free for everyone, and is only limited by the number of posts you can load at once. The Pro version is very affordable, and worth every penny. Most users would recommend the investment to anyone planning to market their business, product or service on Twitter. 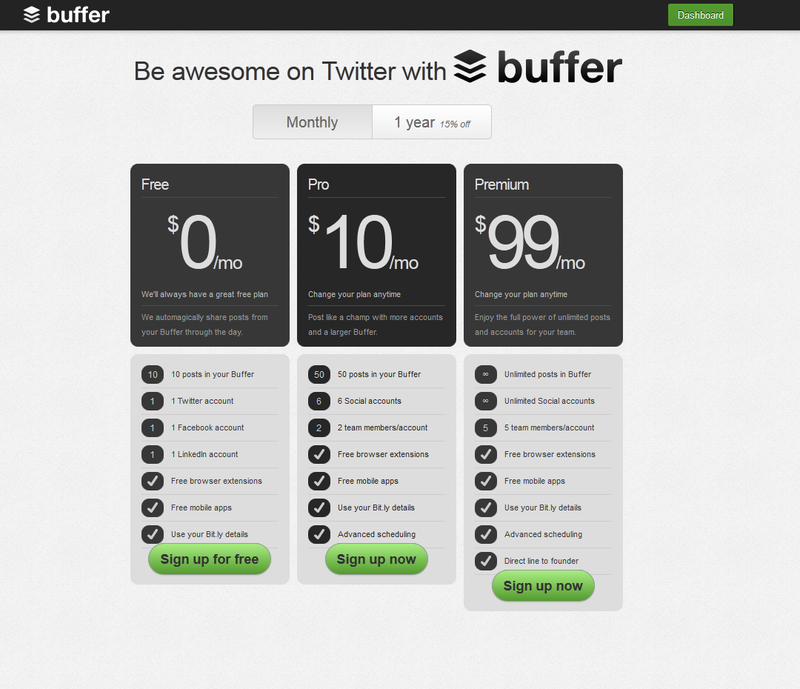 So how exactly does BufferApp work to help you master your Twitter account (and also Facebook now, too)? You can use it to help drive traffic and increase link sharing on your Twitter and Facebook accounts as well as to help expand your social influence. You can use it to increase the consistency of your Twitter presence rather than spam your followers with loads of tweets at one time when you happen to be online. 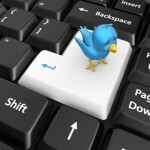 Instead, scheduling allows you to spread out your links, tweets and messages. You can use it to solidify a corporate brand or to launch a new website, product or company. Whatever your business or brand, if you are looking to better leverage social media and market through Twitter, Buffer App will help you do that. It also lets you add your bit.ly account to shorten links and make the most of your 140 characters. The Buffer team is very open to feedback and suggestions and is regularly adding, tweaking and changing the app for the better. The BufferApp analytics display is simple, but telling. Accurately tracking clicks and cross referenceing the post time and post content will let you know if you are tweeting efficiently. You can see your potential reach, how many clicks your link received, how many re-tweets it received as well as mentions and favorites. This information is incredibly valuable in determining the success of a tweet. Not bad for a free service, right? In addition to using BufferApp as a valuable tool to leverage your Twitter marketing power, it is also adds another social sharing channel for publishers. If you have a website or blog, you want to have a Buffer share button available. Buffer has a toolbar plugin for your browser (which I love because it allows me to share any page I find on the Web), but readers will be even more likely to share your content if you have the button there on the page for them. The Buffer button is attractive to readers as an alternative to the Tweet button because it offers them a chance to break up their sharing block. Since they’ve likely been on Twitter or shared another article in the time they’ve been online, the option to automatically schedule the sharing of your content for later is a nice option to have. It may also be preferable to you; if the reader has optimized his schedule, the scheduled sharing time is likely during peak usage, while the moment the reader stumbled across your blog may not be. Thank you Lisa for such a great review of my favorite app! Absolutely love BufferApp! Once they’ve added LinkedIn, it became my choice #1 in managing content sharing on three main platforms: Twitter, FB and LinkedIn. Thank you for reading. I love it, too! At first I wasn’t sure if I would like it but I signed up for the free version and once they sent me that first reminder email to reload my queue, I was sold! Good article. I like the way you’ve gone into detail to cover all the important aspects of Buffer, without going on too long. I started using Buffer recently and it’s great, as you describe, for scheduling tweets. You can still be an authentic twitter user. You don’t schedule replies or ad hoc responses, anyway. I still have a place for Hootsuite, though. 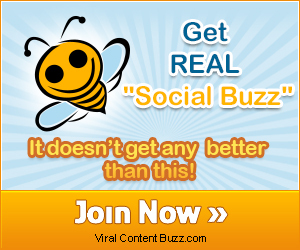 Does this really add much over hootsuite? If it automaticlaly chooses the best times to post that is great, I can see the ISP but otherwise its a fairly similar scheduling tool? And can you not analyse the best times to send via socialbro? The value isn’t in doing something new here, it’s doing something better. The interface is better than Hootsuite, and once you install the Chrome sharing app it makes adding content just a click away when you find it. If you read many blogs, you may have seen the Buffer sharing buttons starting to appear (this article has nearly as many shares on Buffer as it does on Google+). The takeaway is this: it’s an integral part of the best social media strategists’ arsenals for a reason. You may not want to throw out your Hootsuite, but BufferApp is a breeze to set up, it is easier to maintain, and it’s going to be well worth it once you do. Rarely would I ever say this about a tool, but you’re wasting more time trying to weigh the benefits than you would have by just signing up, and seeing for yourself how awesome it is. There are all kinds of Social media tools that do the same thing. The best strategy will include multiple tools, and Bufferapp is going to be one of them. Please don’t let a preconceived bias ruin it for you. This post convinced me to give Buffer a try. I think you’ll like it Tamara. I suggest using tweriod.com to find out when your followers are using twitter, and adjust your Buffer schedule accordingly. They give you a free report once per month, but you can get an advanced report for under 3$. After using Tweriod to get optimal post times, I think I’d recommend using AutomatePlus to schedule your posts. It allows you to choose a Time Range instead of just putting in a set time every day. That looks a bit unnatural.